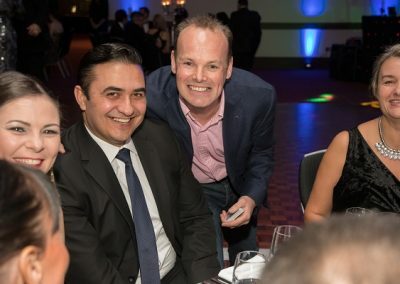 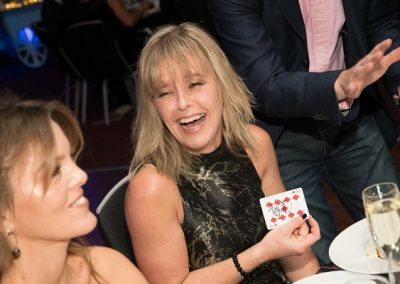 Why should corporate events be boring? 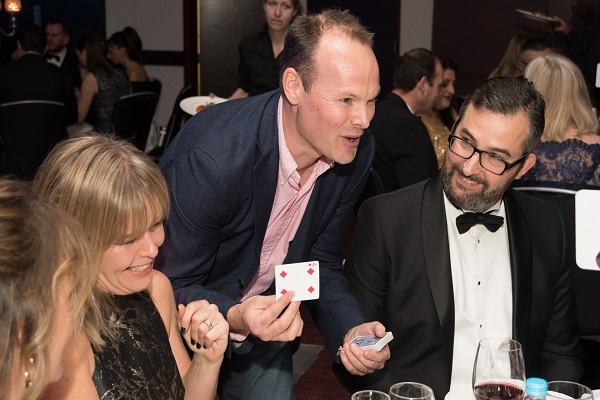 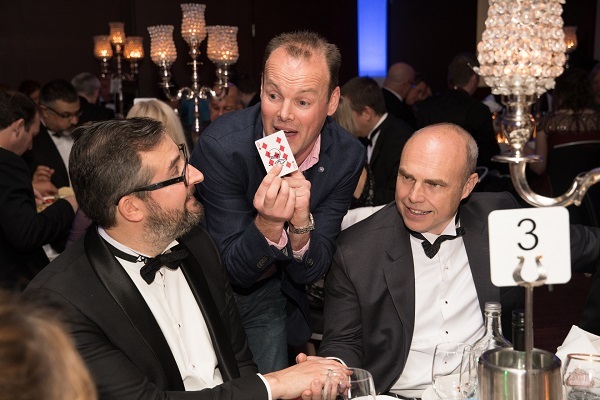 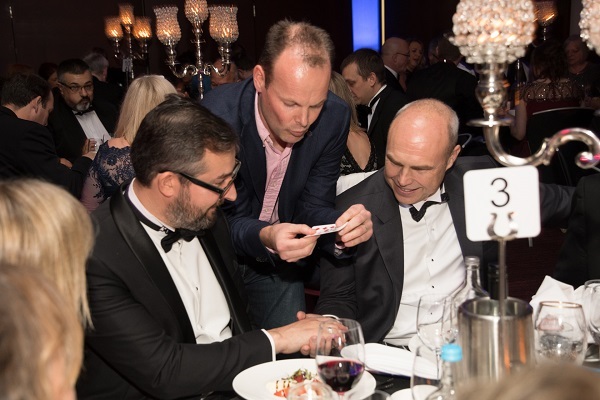 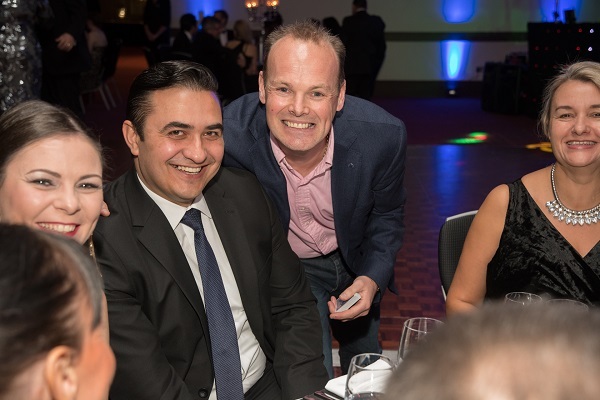 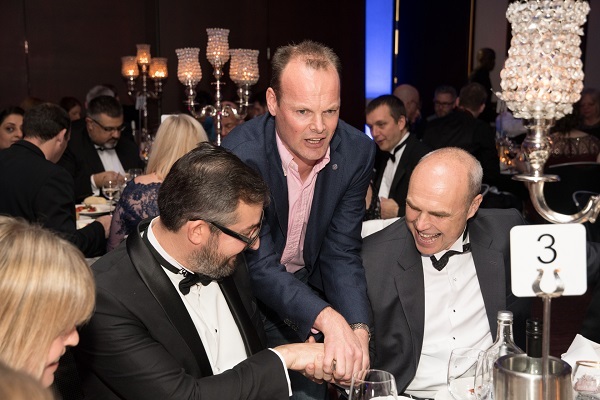 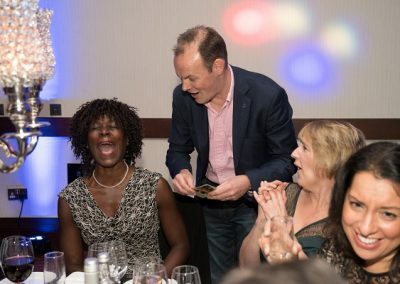 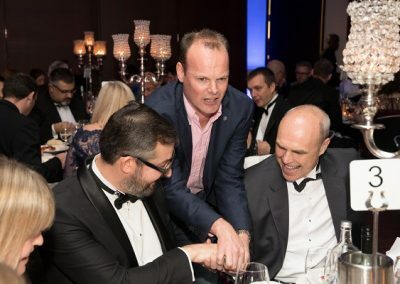 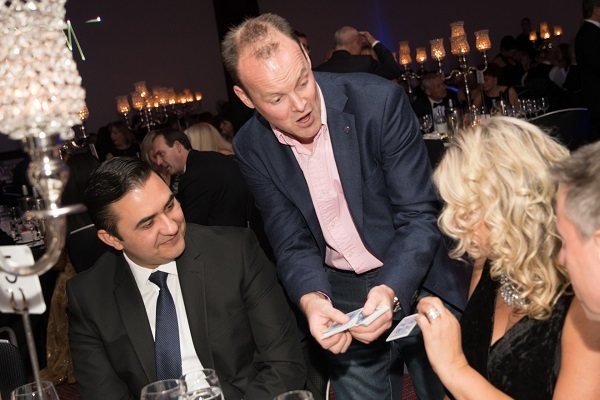 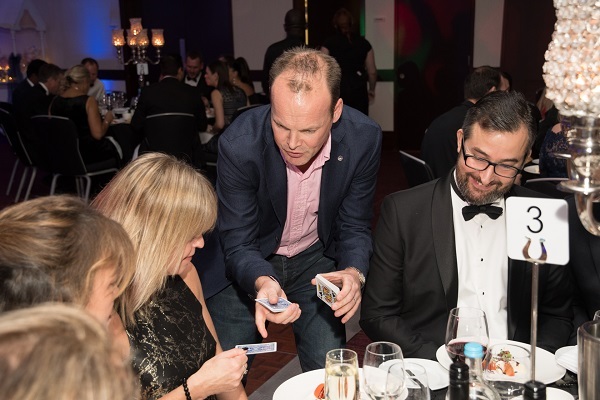 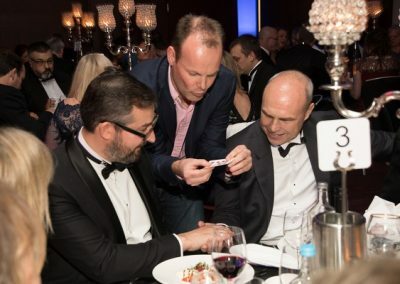 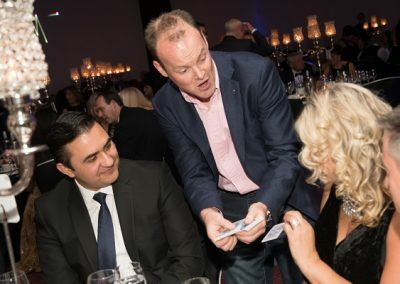 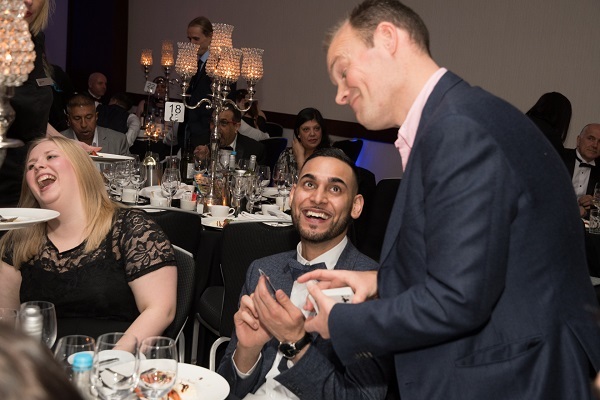 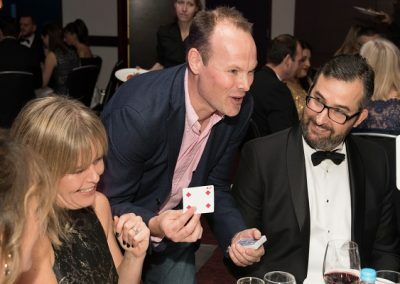 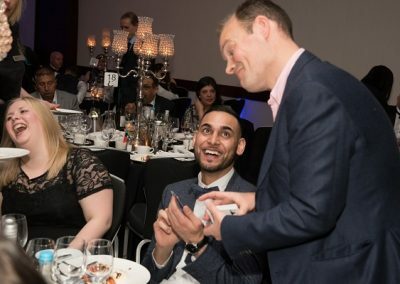 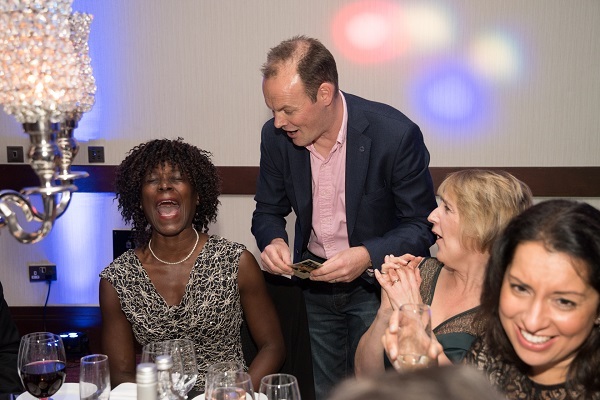 Dan Hudson can provide excellent corporate magic entertainment. 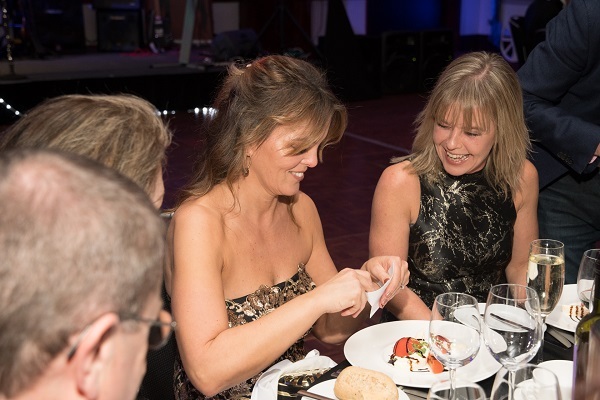 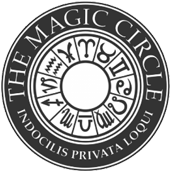 Corporate magic is a great way to break the ice at formal functions and provide entertainment that is professional, yet tremendous fun. 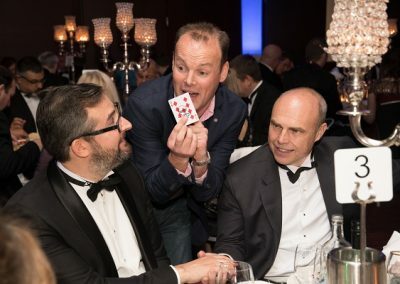 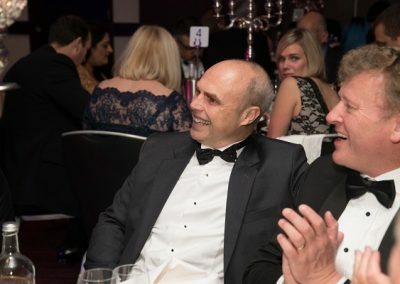 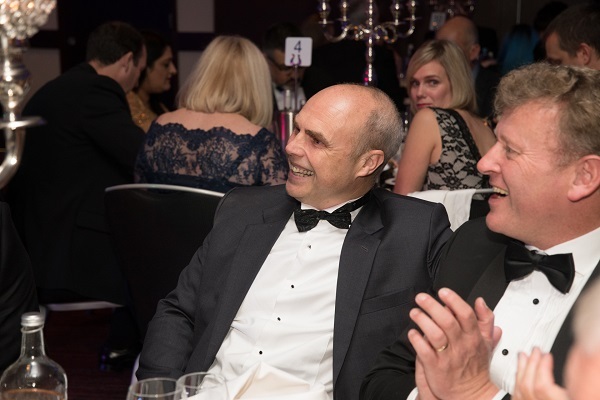 Even high-level clients and businessmen can’t help but be astounded! 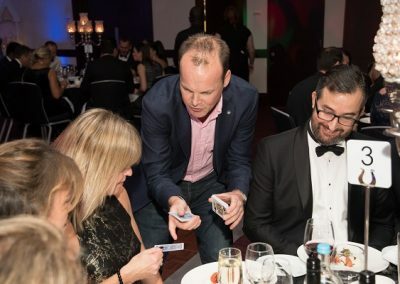 Contact Dan Hudson Magician to discuss your next event.